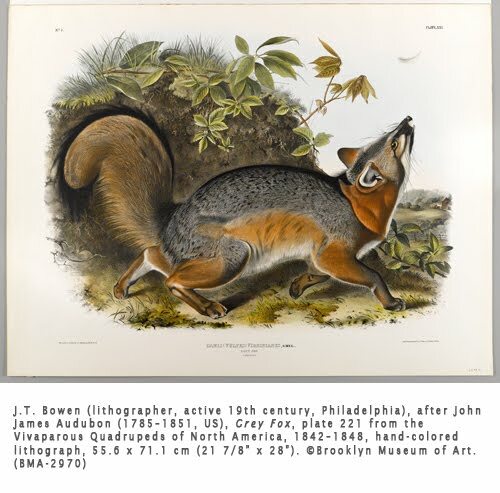 While accessioning the John James Audubon “Quadruped” series this week, something occurred to me that I never really considered before, call it my “Hmmm” moment of the week: In the history of art, in the art form of printmaking, there are a lot of artists who have fallen by the wayside (credit wise) simply because they were “copying” a major artist’s work. I find this fascinating, because, in the example of Audubon, most people know his work through the work of printmakers rather than through his original watercolor drawings. I know many art historians (we’re a judgmental lot) consider Audubon more of a “naturalist” than and artist, but, if the printmakers’ translations of his original drawings are any judge, he was a fabulous artist! 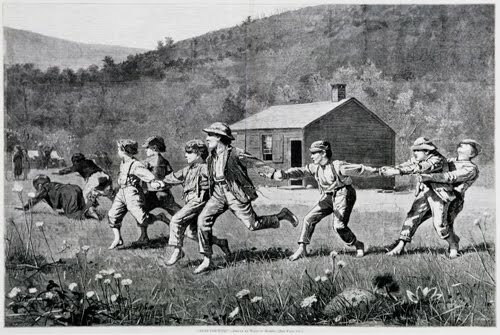 The idea of a printmaker copying an artist’s painting or drawing was not new to the 19th century. Printmakers were copying painters as early as the 16th century. Some of the earliest museums in the western world were collections of prints of famous paintings. This was the economical way for middle class people to own images of fine art. What am I saying, when one sees the verity of the print based on a painter, how can one not consider the printmaker an artist?! One way colonial American painters learned about the latest European fashions in painting was through prints based on original paintings. 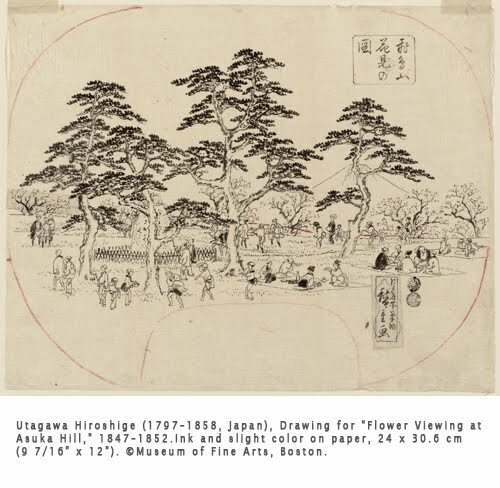 And where would the ukiyo-e artists have been without the patient woodblock carvers who copied their drawings? 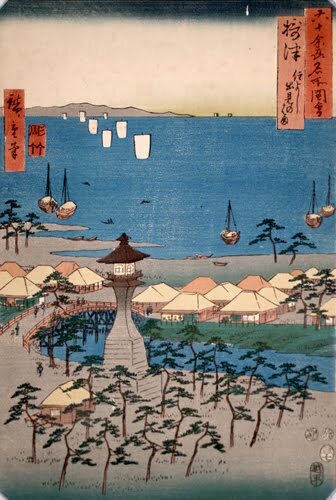 Here’s an example of a drawing by Utagawa Hiroshige later copied by a woodblock carver for making hundreds of prints. This is not to say that all painters relied on printmakers to produce copies of their drawings. On the contrary, Albrecht Dürer was renowned for his refined work with the burin, a woodblock print working tool. 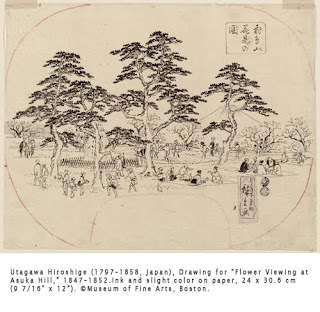 Also, in the early 20th century there was a movement in Japan called Sōsaku hanga (creative print) that bucked the traditional system of artist-woodblock carver-printer (learn more about in my post about the movement). Many artists in the 21st century prepare the plate/block themselves, and then hand it over to a professional printer to produce mass copies. Audubon is most famous for his Birds of North America (which, too, was painstakingly copied by lithographers). He began sketching for the Quadrupeds of North America in 1839. This J.T. 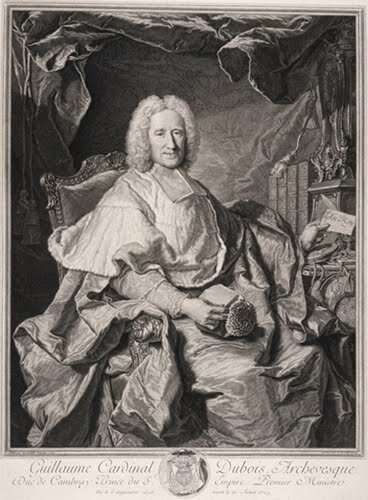 Bowen—about whom I can find little if any biographical information—not only copied Audubon’s drawings onto the litho stone, he then hand-painted 300 copies of each print! This is an amazingly beautiful set of images, which, I think, is a tribute both artists. Copying drawings that time was truly difficult not having the same technologies as we do now. It took a lot talents, patience and dedication.